Contains: Water, Ethyl Alcohol, Soyethyl morpholinium ethosulfate, Polysorbate 20, Benzalkonium Chloride, Melaleuca Alternifolia (Tea Tree) Oil, Lavandula Angustifolia (Lavender) Oil. Freshen up your Baby’s room with Little One Baby’s Air Freshener. 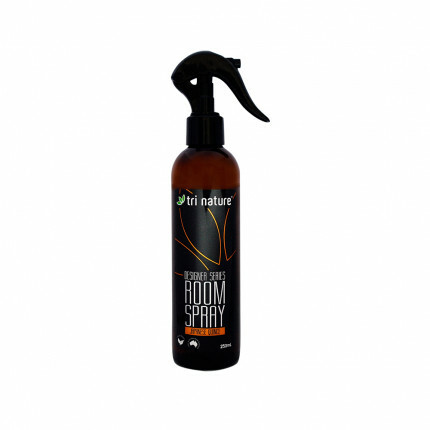 Little One Baby’s Air Freshener has been specially developed as a multipurpose room fragrance and odour removal spray. Unlike ordinary air fresheners, Little One Baby’s Air Freshener features an innovative soy-based odour removing ingredient which safely removes unpleasant odours in an instant. 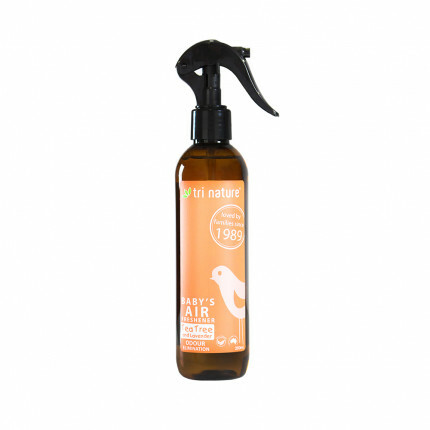 Enriched with Lavender & Tea Tree pure essential oils to lightly freshen the air and promote a sense of calm. Little One Baby’s Air Freshener is effective at removing unpleasant odours from nappy bins or other bins in the home. With its delightful fragrance Little One Baby’s Air Freshener is perfect for use as room fragrance spray in your baby’s room or in other areas of your home. 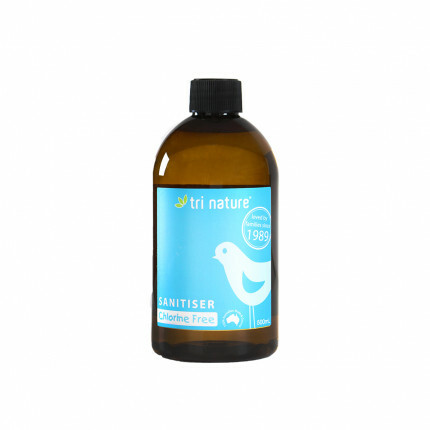 An effective, chlorine-free sanitiser for baby’s bottles, teats and associated utensils. 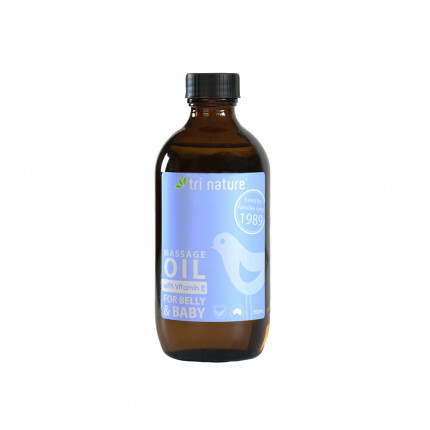 ..
A luxurious and light textured massage oil to promote wellbeing and calm. A gentle blend of Ap..